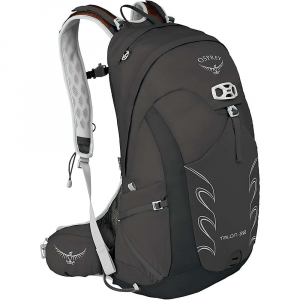 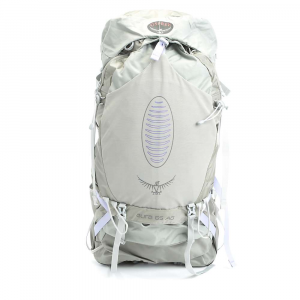 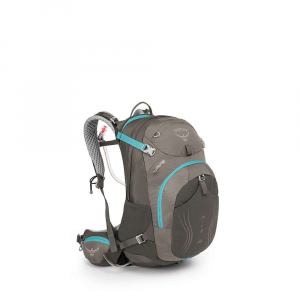 Osprey produces innovative and high-end backpacks for every activity. 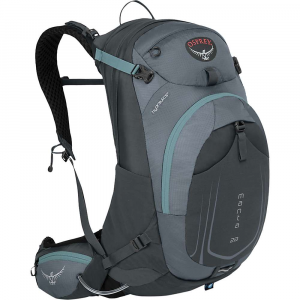 The company prides itself on designing specific backpacks for specific outdoor pursuits, providing one of the best customer service and warranties in the industry, and premier backpacking backpacks. 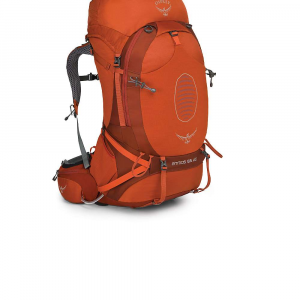 Best known for: backpacking backpacks, day packs, cycling packs, travel packs. 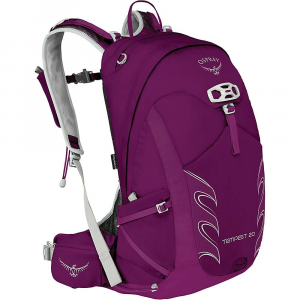 Backpackers.com is not associated with Osprey, and both their name and logo are their trademarks respectively.